The I/O combines a wider field of view, innovative Responsive Fit™ frame design, and updated looks, all while using your same proven lens. 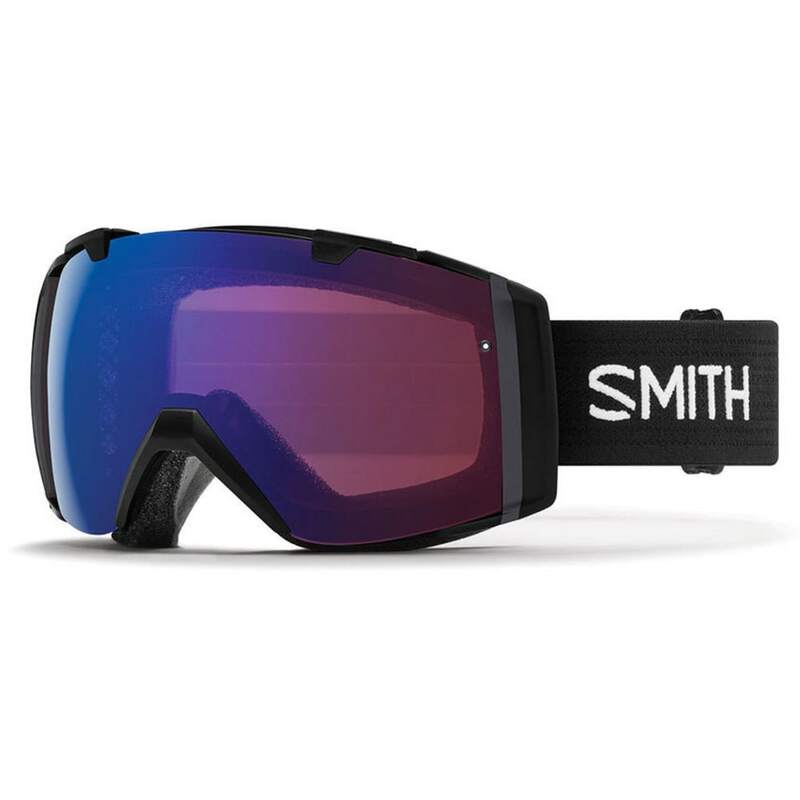 The spherical lens has 5X™ anti-fog, Smith’s highest level of anti-fog technology, and TLT optics for crystal clear vision. The original I/O was the first goggle to solve the problem of what to do when changing light and weather demanded different lenses. The new I/O continues that legacy of uncompromising performance.